Sebastian Molnar - Salsa & Wing Tsun - Teaching is simply another way of learning. video clip: Sebastian Molnar and his lovely wife Yukiko performing during a anniversary dinner in front of members of Wing Tsun Kung Fu Vancouver and their families. 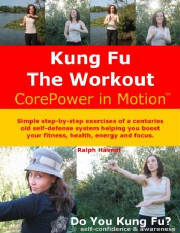 Today I want to take a moment and introduce yet another member of the trainer team at Wing Tsun Kung Fu Vancouver. Sebastian is highly motivated, passionate and enjoys learning and teaching. But let his bio speak. You can find it at our special Open House web site at www.FreeSelfDefenseClasses.com, click on the tab 'Trainer Team' and scroll down to 'Sebastian Molnar'. Or click here for a direct link. Another quote from Sebastian: "The other side to learning is passion." Enjoy reading his bio! photo: with Brian (fourth from the left) and other demo team members after an introduction of Wing Tsun Kung Fu at the Simon Fraser University (SFU) in Burnaby, British Columbia in 2002. I haven't forgotten about my blog entry from January 7th 2008. To be continued within a day or two! 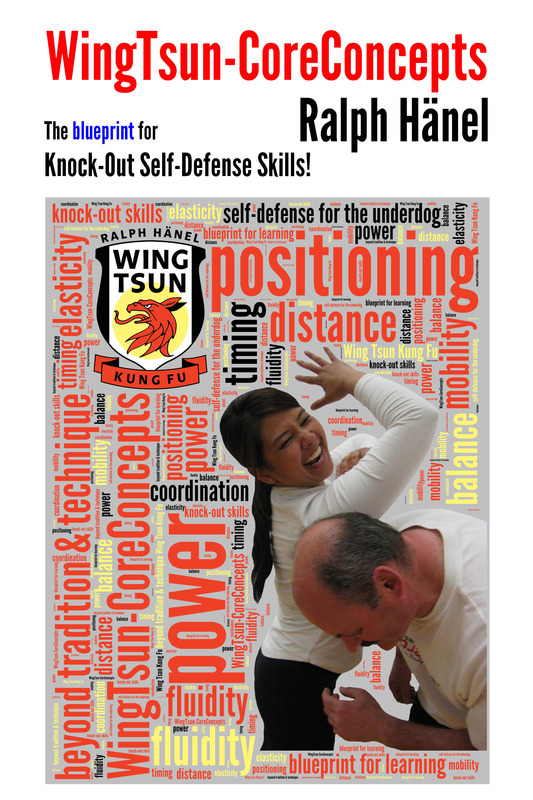 Brian named his blog Grashopper 2.0: "Follow the path of one man's journey in his search for fully functional expression of the Wing Tsun Kung Fu system of self-defense." Brian wants his blog to be a place to document his learnings, challenges, developments as well as his observations of the Wing Tsun Kung Fu system over the years. He plans on adding video clips and pictures to complement the message he is trying to put out. The blog will also contain information from a theory paper he was working on. I too think that the blog is a great alternative, in today's world a better form for Brian to present step by step the contents of his theory paper. Especially for our members - Brian always welcomes your input, your recommendations as to new topics. He would like to receive your suggestions of follow-ups, certain topics. So, just talk to Brian in class. The photo features some of the participants of today's lunch break self-defense seminar at Envision Financial in Langley, British Columbia, made possible by Bojan Subotic, Director Technical Services. 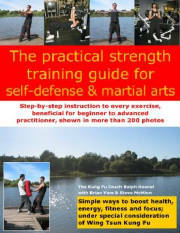 I was once again accompanied by Fitness and Wing Tsun trainer Steve McMinn (stevemcminn.com). The introduction of the four Wing Tsun Kung Fu fighting principles and two practical exercises were well received and readily trained by everyone. The lunch & learn seminar also covered the application of the four fighting principles in an work environment. After all, stress in the work place, dealing with office politics is no different than the stress we face in a physical scenario. The ability to position yourself well, instant mobility, flexible responses and reliable self-confidence, might read like part of the wish list when you apply for your next job. Self-defense doesn't start when punches are flying. Learn to be confident and aware of your surroundings to avoid problems before they even happen. Attackers choose victims not opponents! - Yaletown Roundhouse Community Centre, Festival "The Art of Martial Arts"
- HomeLife Glenayre Realty Co.